Project Management — Construction Managers, Inc.
Construction management is most effective when used from the conception of a project. As construction managers, we team up with the owner at the very beginning and work diligently towards bringing the project to completion. Our job is to keep the project focused on the targeted finish date and budget. 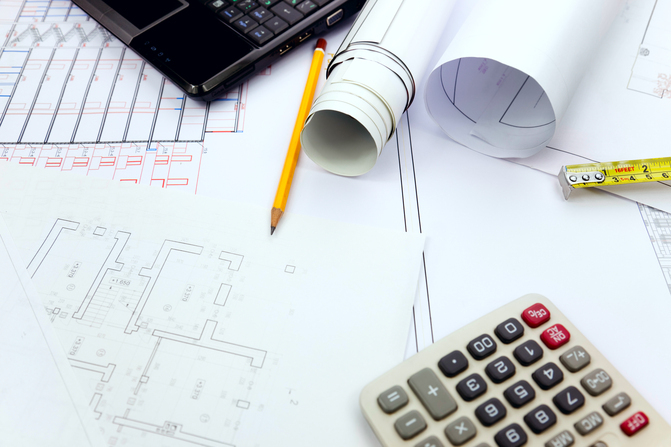 Construction Managers, Inc. will develop the project program, select the team, provide cost estimates, evaluate engineering methods, and initiate contracts. Ensuring everyone understands the project's requirements at every stage. Monitoring the construction process to avoid difficulties, resolve issues early, and keep the project on budget and schedule. Avoiding delays, changes, disputes, and cost overruns. Developing and maintaining an active project schedule using timelines. Controlling the scope of work. Delivering timely and clear reports to the owners concerning construction project milestones. Administering progress payments to assure that work milestones are being met. Ensuring that all current expenses are paid in a timely manner. Releasing and using funds over the course of the entire project. Assuring total satisfaction in meeting the projects specifications. Coordinating the final punch list stages of construction. With over 30 years of design-build experience, numerous unique and exciting projects have been built by us throughout North Carolina. We offer custom residential home designs and commercial construction along with project management and other services.